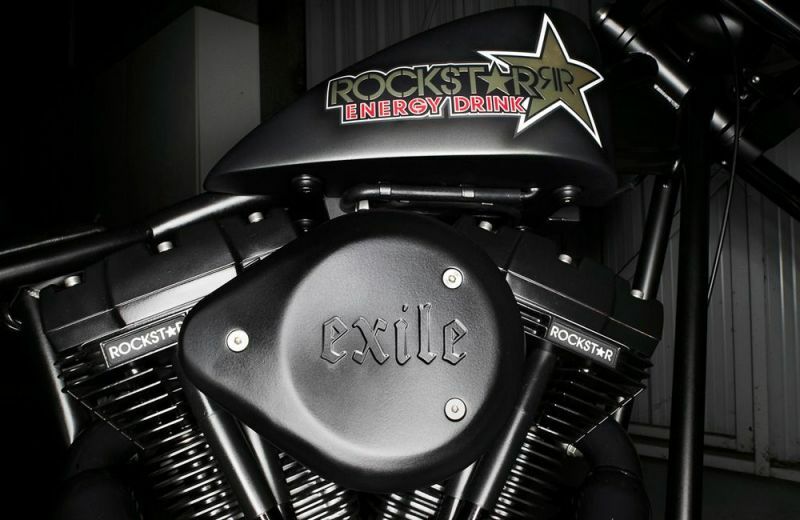 We built this beauty as part of a prestigious sponsorship deal with our friend's at RockStar energy drink. 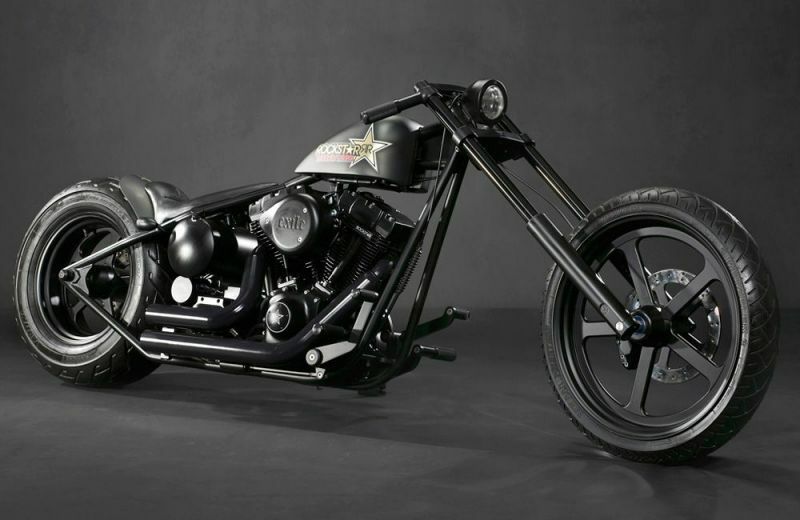 This bike boasts a massive 131" JIMS TwinCam motor mated to a JIMS 6-speed transmission. 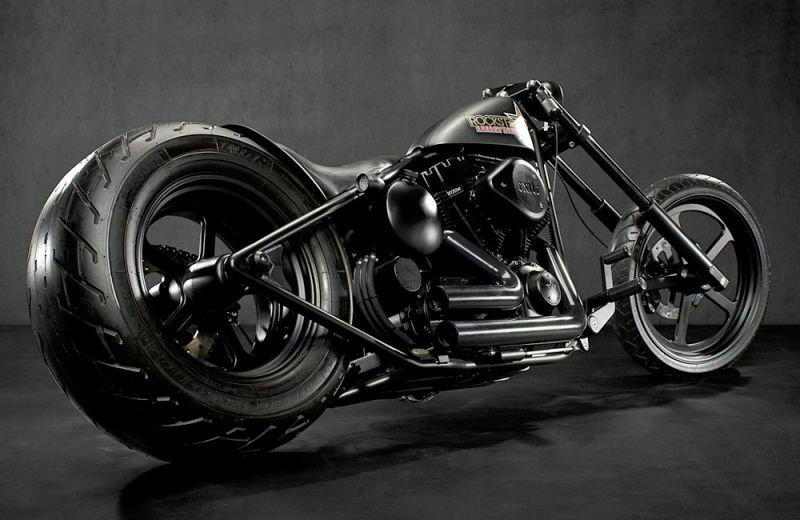 More black powder-coat than you can shake a stick at!